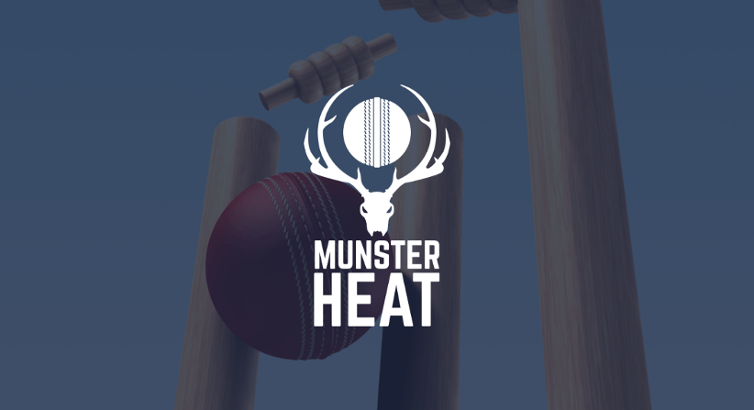 The Munster Heat Development side will face Phoenix and YMCA in a tri-series of fixtures over the weekend, 12-14 April, at Farmers Cross. 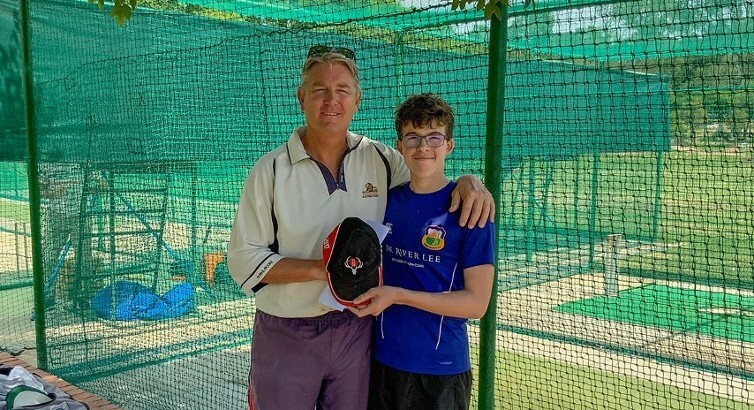 Daniel Kennedy reports back from his winter with St. Stithians in Johannesburg, South Africa, where he was able to work on his game with some top coaches including Wim Jansen and Steve Kruger. 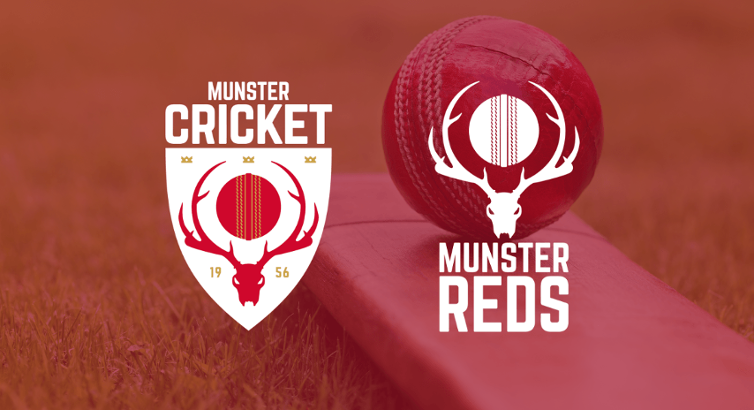 The Munster Cricket Executive Board met on 2nd April with a significant amount of the business dealt including governance, operations and youth matters. 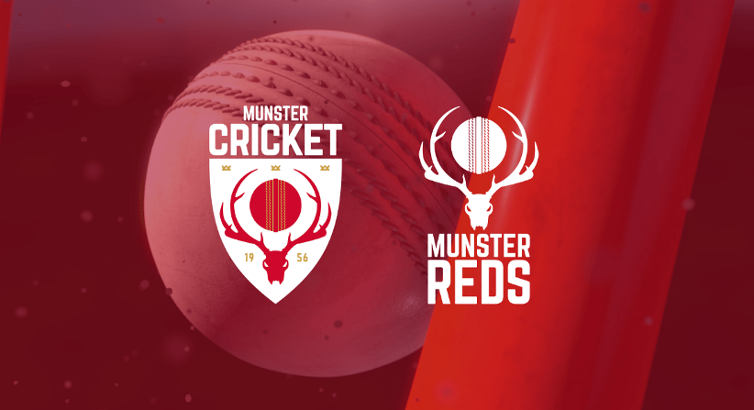 In advance of that season, Munster Cricket would remind all clubs of the need to be vigilant in matters of Health & Safety on their facilities.